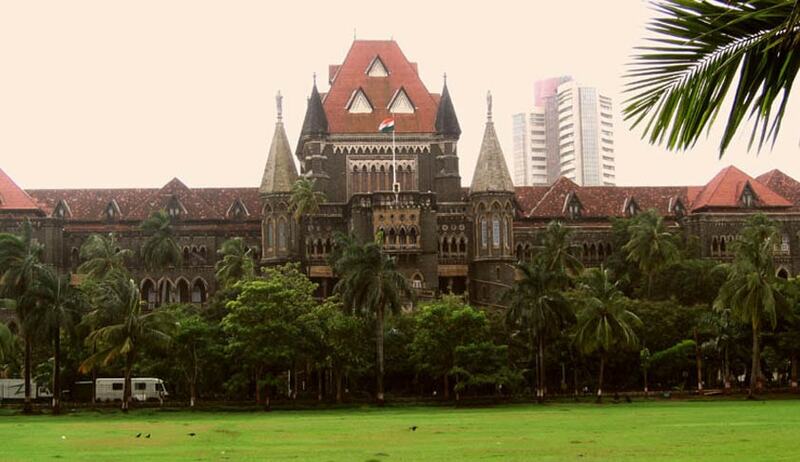 The central court of the Bombay High Court, Courtroom 46, was packed at 4.30 pm on Friday, mostly with lawyers, who were there to witness a five-judge bench headed by Chief Justice Manjula Chellur hear the contempt petition against 14 individuals in connection with uploading of courtroom video on YouTube and other online platforms. These videos, uploaded on YouTube and a website called ‘Right Mirror’, contain “allegations of scandalous nature” against sitting judges of the high court, apart from a secretly recorded video of Justice SJ Kathawalla’s courtroom. A larger bench comprising Chief Justice Chellur, Justice SS Kemkar, Justice AS Oka, Justice SC Dharmadhikari and Justice RM Savant took up the criminal contempt petition filed by the Bombay Bar Association. Previously on February 17, a bench headed by Justice AS Oka had directed YouTube and Google to remove these secretly recorded videos. On Friday, Aney argued that although deletions were made by the respondents, those were not done in an “acceptable manner”. He further stated that deletions cannot be subject to caveats by respondents. Advocate Nilesh Ojha, who is the first respondent, appeared in person. He sought to argue against the maintainability of this contempt petition. Senior counsel Virag Tulzapurkar appeared for YouTube and Google. He submitted that 11 URLs had already been blocked by his clients, however, the burden of removing additional videos should not be on his clients as they are mere facilitators and the people uploading the videos should be directed to remove it. The court, however, reiterated its earlier stand that if any such video is further uploaded, it should be removed and directed the HC registry to intimate Google and YouTube to do the same. There are still some respondents who are yet to be served with a copy of the contempt notices issued, thus, directions were passed to serve them. The matter has now been adjourned to two weeks.